Heat stress during summer can have a major impact on most farm animals and influence their performance. Animals feel heat stress at lower temperatures than what we would imagine. Some animals such as pigs can start feeling heat stress as the day temperature starts to rise and surpasses 70 degrees. Animals can start experiencing adverse effects of heat stress, if heat issues are not addressed. To get their performance level back, a high nutrition and animal heat management plan is needed. The four Rs in summer pasture management are: rest period, removing seed heads, the right starting height, and residual leaf area. 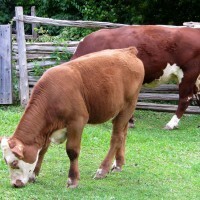 Pasture management is a major key in maintaining livestock health. It is the best time of year for pasture management to control feeding costs of livestock. The weather during this time of year is still favorable for tall grasses to grow on your pasture. Moisture and temperature are just right for growth of good cool seasonal grasses to grow, and if the seed heads haven’t been clipped off or grazed, your grasses would grow rapidly in reproductive growth, maturing fast. This time of the year, you should concentrate on quick rotation through pasture paddocks, clipping off the seed heads, or having the seed heads grazed. The forage quality can drop rapidly as the seed heads mature. Clipping seed heads can set the grasses beck to vegetative growth and retain the nutritional value, providing superior quality forage for your livestock. Even after clipping off seed heads, more seed heads could form later on in the summer. You can also keep some grasses out of your grazing rotation so that you can turn them into hay later on. As the summer grows warmer and drier, the growth of cool season grasses will slow down. Plants clipped in late June will remain in vegetative growth. The emphasis later in the summer should be on making changes according to the cool grass growth. The grasses that were left out of rotation before should be brought back into rotation. To ensure that the pasture is not over-grazed, grasses should be kept from grazing until they reach the right height for grazing. 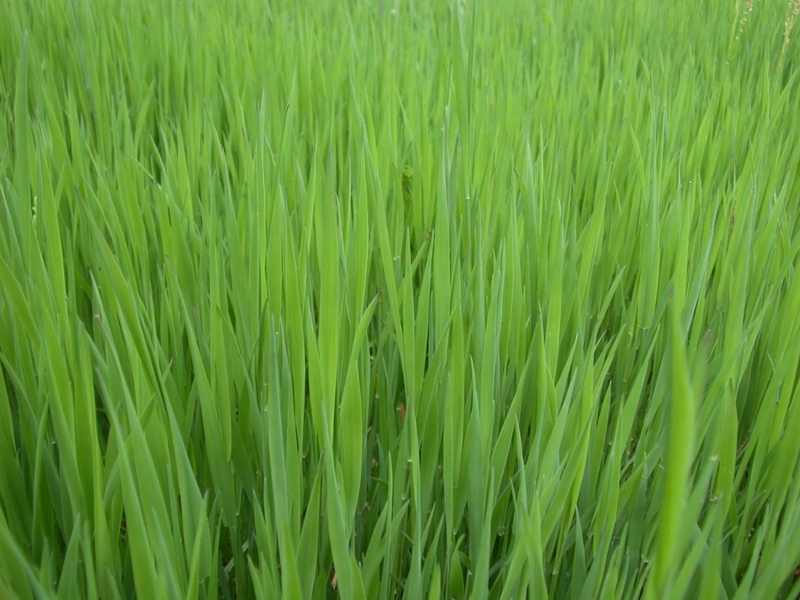 The optimal grazing height depends on the nature of the grass you are growing. For example, starting grazing height for perennial rye-grass should be at 6 to 8 inches and grazing height for Kentucky bluegrass should be at 5 inches. The two very important key factors in summer pasture management are rest period and residual leaves. You should allow plenty of time for plants to recover. Keep a leaf cover after a grazing pass, leaving at least 4 inches of plant leaves residual. This will allow the plants to grow more quickly and recover from the defoliation caused by the livestock grazing. The residual leaf growth will help the soil stay cooler, retain moisture and help reduce erosion. Allow sufficient rest period for your paddock to grow back to normal grazing height before you decide to graze your animals on the pasture again. 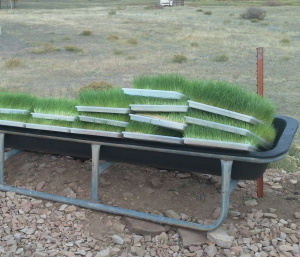 Depending on what type of grasses you have on your pasture, allow them to grow about 8-10 inches tall. Cool season grasses need longer periods of rest during summer. Forage growth can be influenced by heat, precipitation and plant life cycle throughout the summer, and it also depends on the location and climatic conditions where your pasture is located. A supplement program can reduce pressure on your pasture, filling out the seasonal voids and giving more rest time for your pasture to recover. Your livestock can consume supplements as needed, giving them a good source of nutrients and proteins. Supplements can improve body condition, help cows to recover from summer stress, increase food intake, retain calf weaning weight and reproductive performance in bulls. 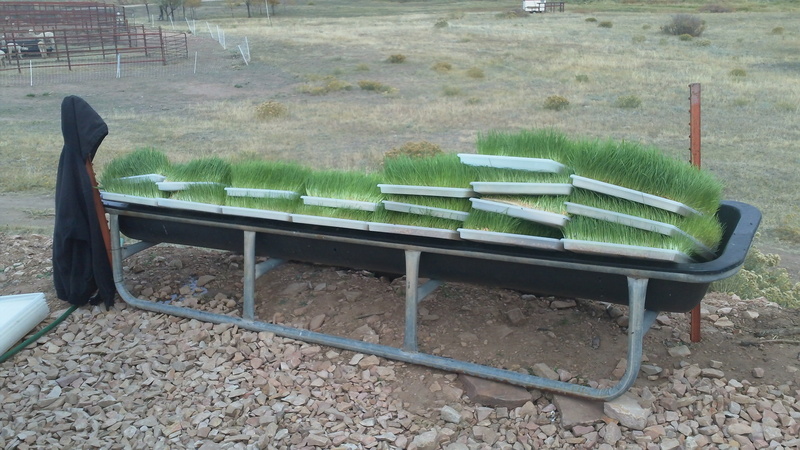 Micro-green fodder is a great supplement for summer heat that provides high nutrition and low fiber diet to the livestock. Please enter your name and email address in the form located at the right sidebar to get more information on pasture management, micro-green fodder and feed in a box.